After seven months of travel in Europe, we head back to the States the same way we came, a Trans-Atlantic cruise. This cruise departed from Civitavecchia, Italy and landed in Ft. Lauderdale. I very much enjoy the days at sea. We can be as busy as we wish or simply relax. Tenth day at sea, another week until we arrive at our final destination of Barcelona… My advice to anyone else looking to follow in our footsteps or those beginning world travelers is don’t fall for a bargain price on a l-o-n-g cruise. It may sound extravagant that we choose to take a 16 night cruise to Barcelona vs. flying to start our extended European visit. However, when home free, we must pay to live somewhere and the trans-Atlantic cruise takes care of our room and board for two plus weeks. 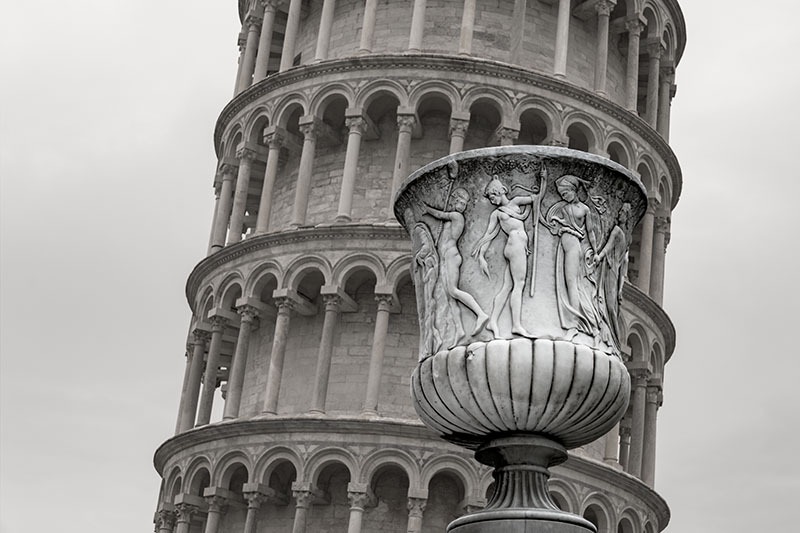 We recently took our first trans-Atlantic cruise from Ft. Lauderdale, Florida to Rome. The 15 days were very enjoyable and relaxing. One can approach such a trip as a non-stop 24 hour a day feed trough, or one can approach it as a health club. I chose the latter, but still think I may have added some pounds. I exercised an hour every single day we were not in a seaport. While at the various ports we did a lot of exercising as well, like climbing to the top of the Rock of Gibraltar. Other time was spent relaxing on the balcony of our cabin. More photos will be added later, but here is one of the blue, blue ocean. During the days out to sea, air pollution was not at all apparent. I feel as if we are WAY behind in our reservation efforts. We now have booked a cruise going and returning from Europe, but no car nor a single night’s lodging reservations. Twenty-eight places have been selected, most for a one week stay, but no reservations have been completed. Many people with this home free lifestyle pick one or two places and live there for months at a time, but we are trying to visit many places (28) for a week at a time. Scotland seems to be the least expensive area and not too surprisingly, Venice is by far the most expensive. More about this in the Budget section under the Plan tab. We took the first big step in our travel adventures by booking a cruise from Fort Lauderdale, Florida to Rome. This is a repositioning cruise. In the winter a cruise from Florida to the Bahamas or Aruba is very popular, not so in the summer. Therefore the boat is repositioned to a better location, in this case the Mediterranean Sea. We will need to book another cruise back to the States in the fall, likely from London to Boston or New York. 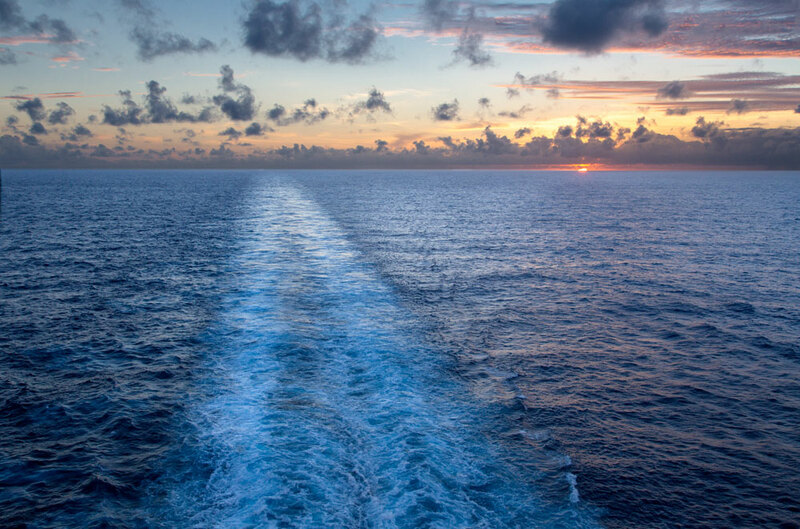 An advantage of a cruise vs. flying is no jet lag, since the boat adjusts the time one hour every day. Also, since we are homeless, or home free, we have no place to hurry back to, plus we get fine room and board for 15 nights. There are also rules regarding how long you can be in the mainland of Europe, called the Schengen Agreement (90 days), so the additional time at sea is not taking away from our time in Europe. We booked a room with a balcony and are hopeful it will be warm enough to use for more than tossing our cookies. The next task is to start booking places to stay in Europe through VRBO.com, which stands for Vacation Rentals by Owner. One can type VRBO Rome in the Google search bar and find many places available for rent from the owner. We are doing this since we plan on staying our maximum allowed 90 days in the countries of Italy, Spain, France and Portugal. We then head to the UK and Ireland for 40 days, as they are not Schengen countries, eventually cruising back to Boston. This is just a plan so far. I remember our last cruise 15 years ago, we said never again. Part of the deal was the rocking boat made one feel a bit queasy for two weeks straight, which is no way to spend a vacation. We have high hopes of exercising every day and relaxing on the ship. We will see. No European accommodations are yet booked.